Functional materials Department | Chemical Divison | MOTOHIRO & CO., LTD.
Our business is handing with all kinds of plastics. Especially our target is on nylons which are strongly associated with fiber, such as the usages for stockings, polyacetal which has excellent lubricity, and ABS which produces good color and have a great balance of mechanical properties. 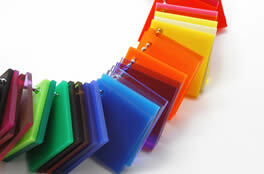 These processed plastics become one of the parts for architectural materials, automobiles and daily products. In addition, we have been contributing to the eco-friendly activities while handling with not only virgin materials produced by each manufacture but also defective crushed powder or reused products. ''Color'' is one of our important factor for designing clothing or yarn. 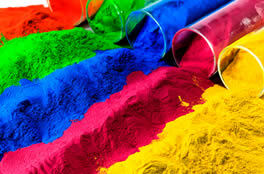 There are wide ranges of various materials such as cotton, wool, polyester, acidity and dispersion,but our business deal with all types of dyestuff in order to color materials. Organic fertilizer is being produced by scouring the wools. These organic fertilizers are rich in azoto and phosphorus which are essential for the growth of the crop, and it is getting remarkable attentions from whose products are environmentally-friendly. Expanding our business is to deal with all types of plastics including recycling and engineering plastics. 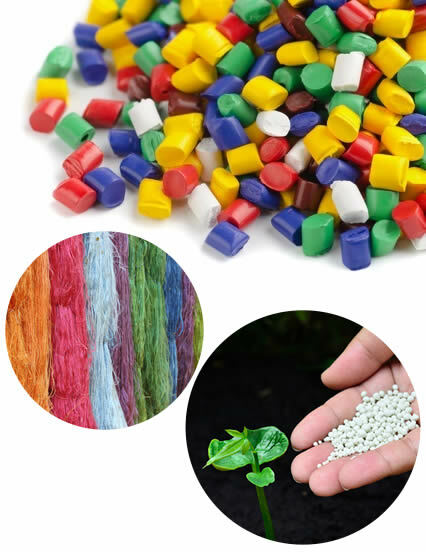 Dyestuff are for all kinds of natural textile and synthetic fibers. 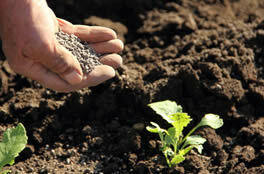 We supply organic fertilizer as one of the raw materials by scouring the wool.